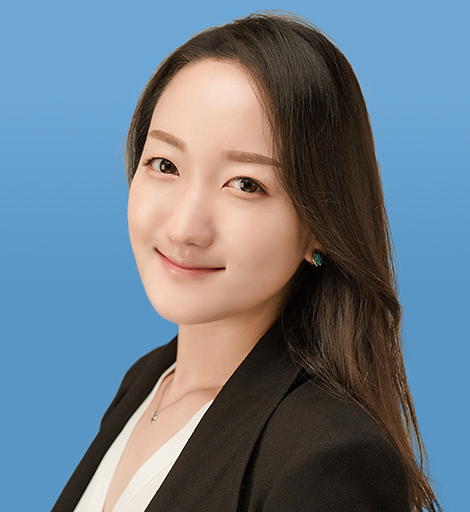 Jenny Jun joined the American Foreign Policy Council in January 2018 as a Junior Fellow. She is a Ph.D. student in the Department of Political Science at Columbia University. Her current research interests include the bargaining model of war, strategic dynamics of cyber conflict, and security issues in East Asia. 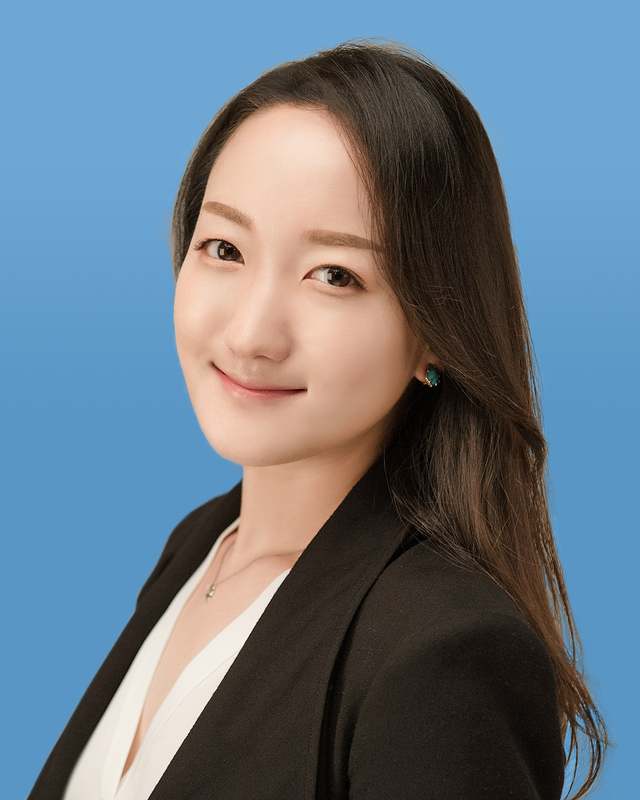 Ms. Jun is a co-author of the 2015 Center for Strategic and International Studies (CSIS) report entitled "North Korea’s Cyber Operations: Strategy and Responses," published by Rowman & Littlefield Publishers. Prior to her graduate studies, she was a cybersecurity consultant at Delta Risk LLC.